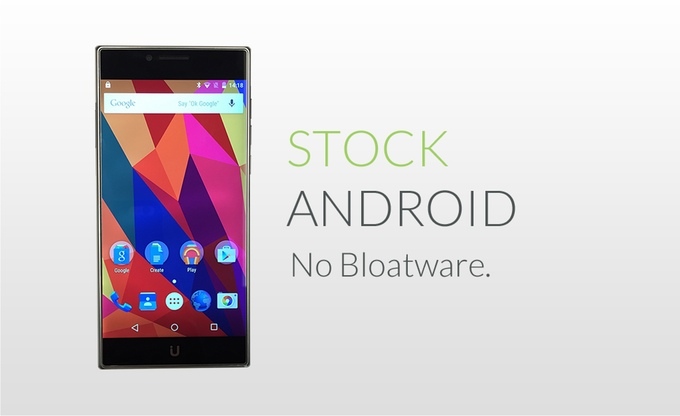 New smartphones are not stopping just yet, because here comes a new player in Kickstarter. 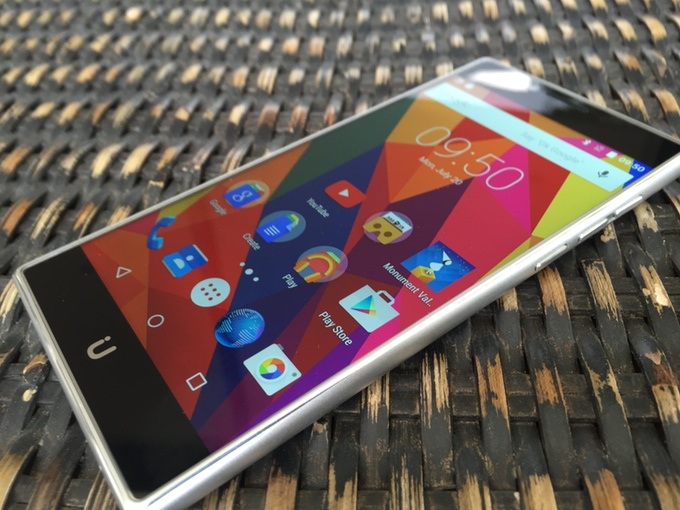 Meet the UBIK Uno, a Korean manufactured US handset that features a bezel-less display and costs a mere $300 is currently seeking for backers over at the crowd-funding website. Why another smartphone in the already competitive market? Because the company wants to skip the middleman process, at least this is what they claimed so. While the company calls it an affordable flagship phone, it does sound really affordable with its early bird price from $280 up to $320 while its final retail price is set around $345 and it rivals with more established brands such as Xiaomi, Lenovo and even Samsung’s Galaxy A series. In terms of specifications, the phone is powered by a Mediatek MT6795 Octa-Core processor mated to 3GB of RAM, a 5.5-inch Full HD display is in place with Corning Gorilla Glass 3 and most impressively, the phone packs a 20-megapixel Sony IMX230 main shooter on its back. In the software department, UNIK has loaded up the phone with Android 5.1 Lollipop and that becomes the phone’s unique selling point, as the company prides itself as the first open source brand with a ready community to be able to support the phone’s ongoing development. While we are positive that the company may eventually turn up to become one major smartphone player, the phone’s final price isn’t really cheap judging by its hardware specification and only gaining advantage in the software department, however if you are looking for a decent performing smartphone, the UBIK Uno could be something worth considering since the phone should get OS updates easily, unless Mediatek isn’t playing nice with drivers again. Head on to the source link down below to back this project.